We host weddings and corporate events thoroughout the entire year! For more information please call (951) 676-5250. Come try our wines. Our tasting room is open from 10:00 to 5:00 everyday. 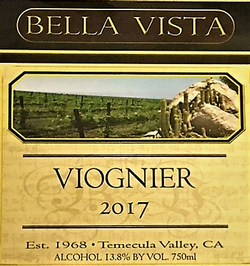 Come test some of the best wines in Temecula Valley from our organic grapes that are grown at our own properties. 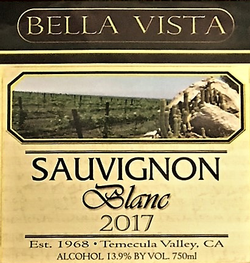 Become a part of the Bella Vista family and join our wine club. 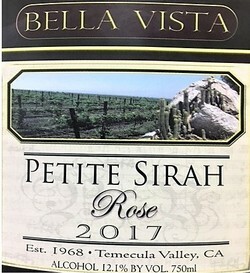 Bella Vista offers a wine club membership for white wines, red wines, and both types of wine.